Dr. David M Kaufman, MD is a Doctor primarily located in Florence, MA. He has 44 years of experience. His specialties include Family Medicine. He speaks English. Dr. Kaufman has received 1 award. The overall average patient rating of Dr. David M Kaufman is Good. Dr. David M Kaufman has been rated by 6 patients. From those 6 patients 2 of those left a comment along with their rating. The overall rating for Dr. David M Kaufman is 3.3 of 5.0 stars. He is my new pcp. I have seen him around three times. I always felt respected and listened to. He is very courteous and i did not feel dismissed with any of my problems. This Dr. is way too busy to do a good job!! Dr. Kaufman has been my PCP for 15 years and has accepted so many new patients over the years that his quality of care is unacceptable. I'm in the process of finding a new PCP. 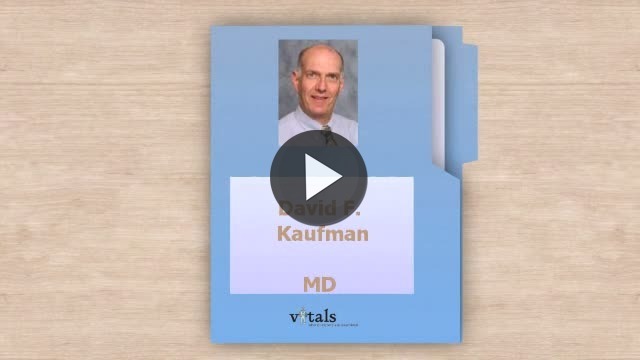 Take a minute to learn about Dr. David M Kaufman, MD - Family Medicine in Florence, MA, in this video. 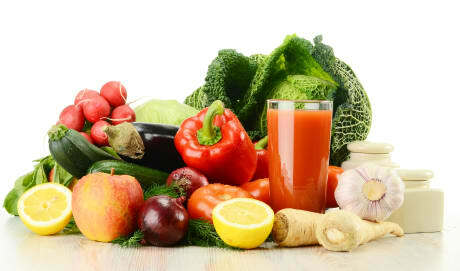 Dr. David M Kaufman is similar to the following 4 Doctors near Florence, MA. Have you had a recent visit with Dr. David M Kaufman? Select a star to let us know how it was.